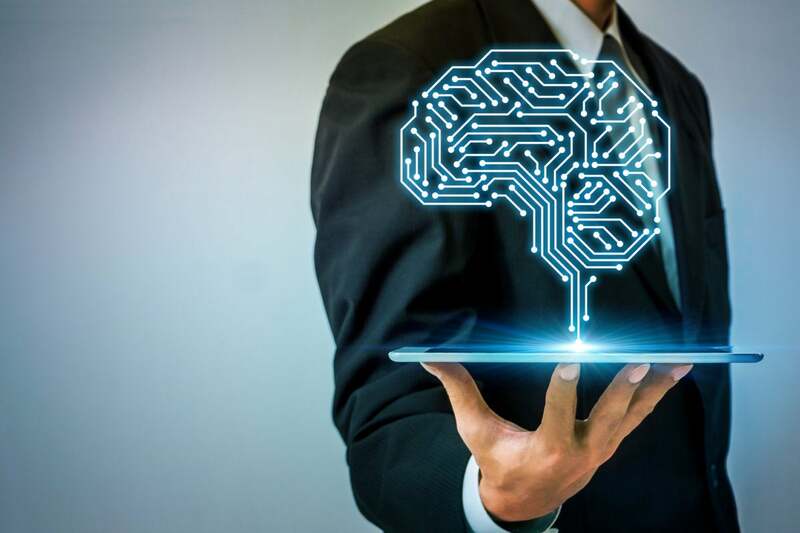 Self-service business intelligence (BI) is becoming more popular, as organizations look for ways to make it easier for business users at all levels to glean insights from growing volumes of data. Research firm Gartner in a January 2018 report predicted that by 2019, the analytics output of business users with self-service capabilities will surpass that of professional data scientists. The firm’s survey of more than 3,000 CIOs shows that the IT executives ranked analytics and BI as the top differentiating technology for their organizations, and Gartner says data and analytics leaders are increasingly implementing self-service capabilities to create a data-driven culture throughout their organization.